Terri Clark & Aaron Tippin is not currently scheduled to do any shows in Branson this year. 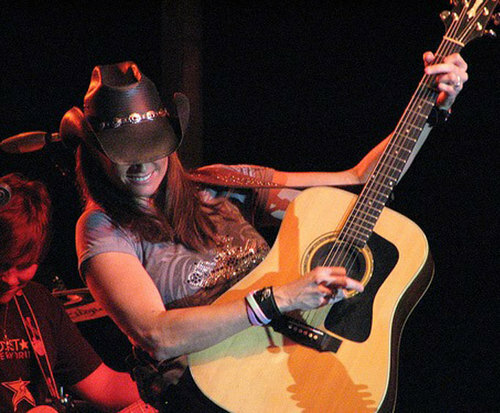 Coming together for one night in Branson, Terri Clark and Aaron Tippin are sure to provide good ole', family-friendly country music. Don't miss these two together on stage as they perform their own individual hits and maybe even sing a duet. With skills like these two performers have, you will find yourself singing along to hits such as 'When Boy Meets Girl' and 'Kiss This'. 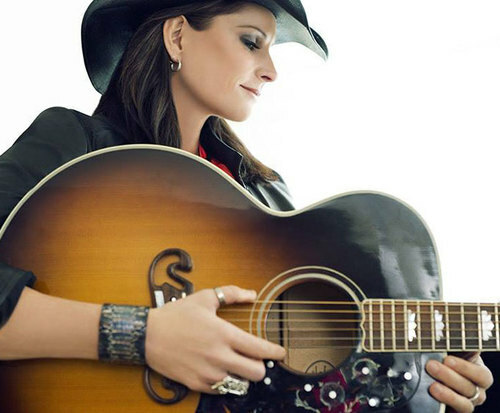 Born in Quebec, Canada, Terri Clark has a stunning resumé. She released her first, self-entitled debut album in 1996 after signing with Mercury Records. She released several other albums including, Just the Same and How I Feel. These three were extremely popular in both Canada and the United States and went platinum in both countries. 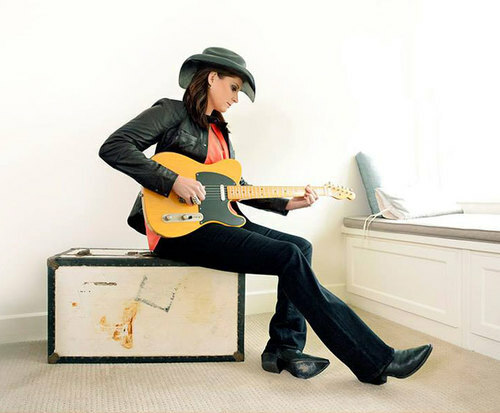 She has also performed with Reba McEntire, Jann Arden, Dierks Bentley, Tanya Tucker, and Dean Brody. Joining her is Aaron Tippin, who has hits of his own including 'Kiss This' and 'You've Got to Stand for Something'. Writing songs for the American working class, he released ten studio albums, six compilation albums and a Christmas album. In 1992, he released his album Read Between the Lines, which was awarded platinum by the RIAA and gold by the CRIA. Five more of his albums were awarded gold by the RIAA. With fantastic music, showmanship, and great pedigrees, these two are guaranteed to put on a fantastic show for an all-ages audience. Don't miss out on your chance to witness this one-time show!